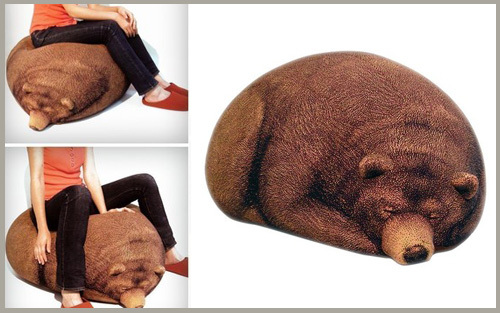 You may have seen the faux bois knitted logs from Chic Sin Design, but have you seen this knitted grizzly bear bean bag? This oversized floor furniture looks just like a sleeping bear, but don’t worry it’s perfectly safe to cuddle up on him and read your favorite book. How cute would one of these look in your kids room, or even in the corner of your own living room. Normally I like to feature one thing that I particularly like from a designer, but today I couldn’t pick just one. Caroline Dulko is off to a rocking start as far as I’m concerned. Her illustration style is varied but all of it makes me smile. Based in London, this 21 year old textile design student has some really stellar items for sale in her etsy shop. 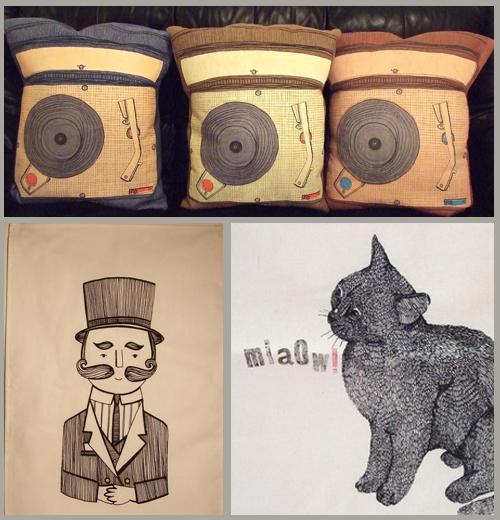 My personal favorite is her new record player pillows, which come in three different colors. Wait I take it back, my favorite is the Gentleman Tea-towel. No hold that my real favorite is… Okay I love it all. Check out her shop here. Every year I vow that I’m going to get organized. It lasts for about a month. 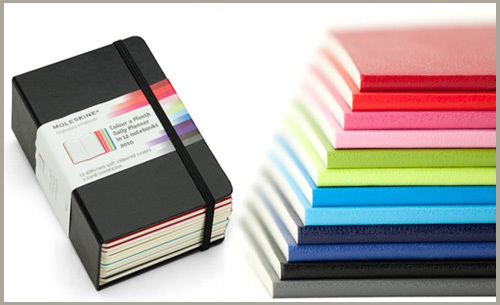 But maybe this year the “Color-A-Month” Moleskine planner will help me get my act together. this may look bulky but you can take out each individual month and throw it in your bag so your not carrying around a brick of paper. I like the idea of having everything together but with a twist of color. 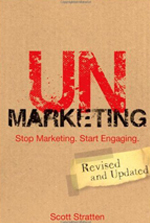 I know it’s really not that different from a regular book planner, but I like the designer aspect of it, and it will look a look better sitting on the shelf than that ratty book you’ve been carrying around all year. I saw these last night and about had a conniption. 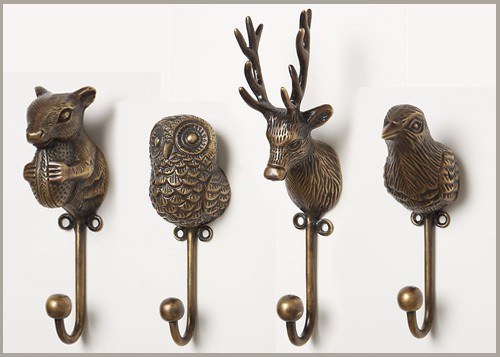 These metal hooks are available individually in four different woodland creature designs: squirrel, deer, owl, and bird. These little hooks would be great in any room and would fit with almost any decor. Since things this cute tend to go very quickly at anthropologie you might want to head on over and pick up a small collection of these before it’s too late. But please, if you could save me one of each please! I’m waiting for my new debit card to arrive in the mail! Nerd jokes always make me smile. Even the occasional instance when someone has to explain it to me. This time however I needed no explanation, the smile came quite naturally. 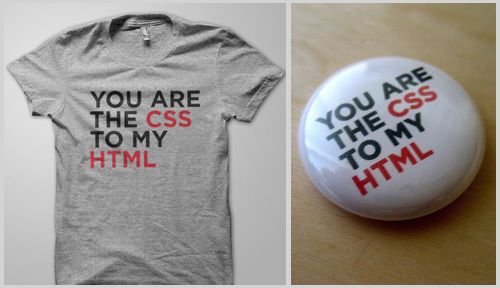 This t-shirt and button from Pop + Shorty pretty much sums up how I feel about Matt, my software engineering, down to earth, technical support to all my endeavors, boyfriend. He really does keep my life in order, in place, and as of last night all my typefaces consistent. Thanks Matt, I love you. 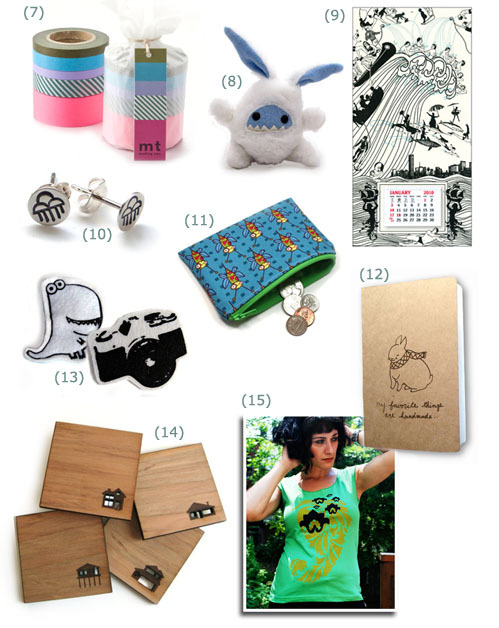 But seriously, you should really check out the good from Pop + Shorty, they design style is clean and modern with a big hearty heaping of laughter. I love a good pun, be it visual or verbal. 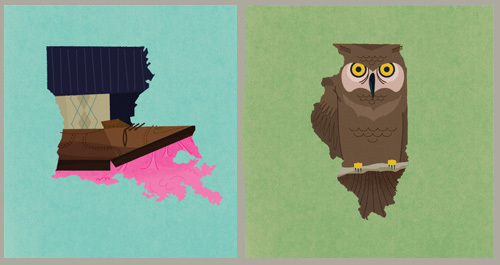 And these state illustrations by Frank Chimero are no exception. He currently has illustrated 17 different states that are just fantastic. To me, his illustrations mix the feeling of traditional paint on paper with the crispness of vector shapes. And at $20 a pop, you can’t go wrong. Well actually we are still in Brooklyn but will be traveling to the great state of Delaware later today. 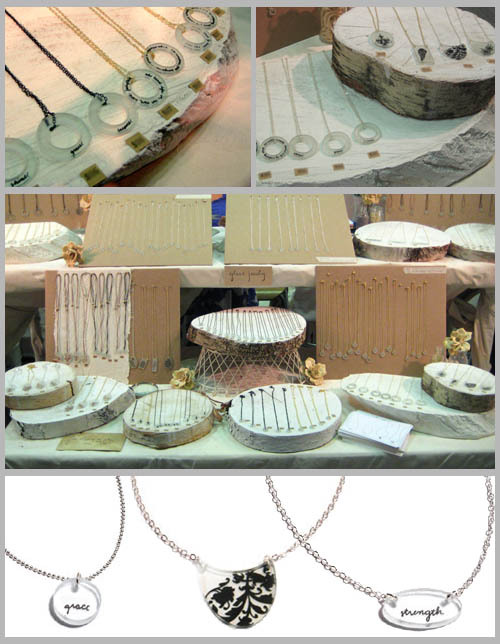 I will be selling my peppersprout line at the Lewes Historical Society Craft Fair on Saturday (or Sunday if it rains). I’m actually from Lewes originally, GO VIKINGS!, so it will be interesting to see who I run into this weekend. One of my favorite parts of course is the beach. I really miss living near swimmable water, and hope to very soon be moving a little closer to the ocean. 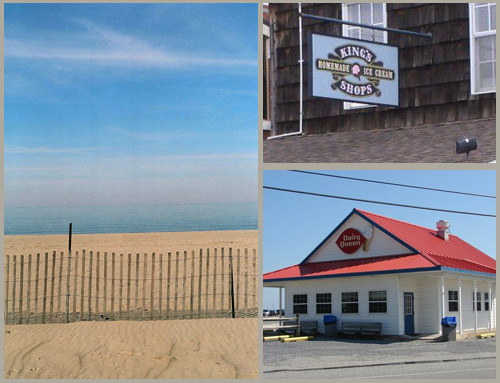 Also looking forward to having some amazing handmade icecream from Kings Ice Cream, and probably a Blizzard from DQ. I worked at the DQ in higschool where we came up with a multitude of blizzard flavors that are not on the menu. Some of them good (Whoppers with Chocolate Dip) and some of them not so great (pickles and pretzels). So if for some odd reason you are in Lewes, Delaware this weekend stop by and say hi! Hate dishpan hands? Hate harmful abrasives? Well say hello to these wonderful kitchen scrubbing cloths from designer Hiroki Hayashi. 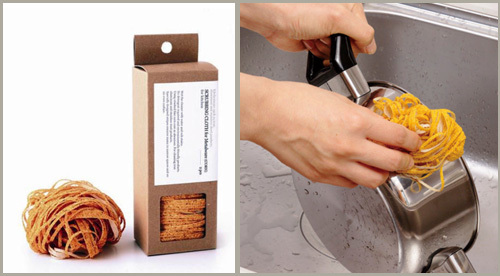 Part of the Goodbye detergent collection, these scrubbing utensils are made from recycled corncobs, and peachpits. The natural abrasives in these materials don’t require any additional detergent, however you can feel free to use a bit of soap if you want. Available currently at the Cooper-Hewitt design shop. You can also find out about the entire line at the LEC International site. Yesterday I had the pleasure of visiting the New York International Gift Fair (NYIGF) 2009. It was a very warm day here in NYC but the javits center was heavily air conditioned so it made for an enjoyable morning. I met some really wonderful people, saw some amazing products, and some really amazing booth designs as well. Of course there were some booth designs that were plain and boring, but we wont talk about those here. 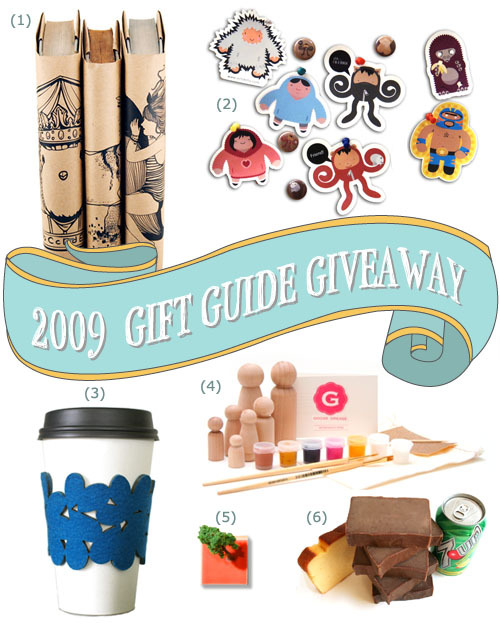 So all this week I will be showcasing some of my favorite displays and products from the NYIGF 2009. I really enjoyed the setup of Laurel Denise. It helped that i have seen her beautiful jewelry pieces before, but to me the display really stood out upstairs in the Handmade section. I appreciated that all of the pieces were out in the air and could be touched without having to open a case, they were pretty without being unapproachable. I also love the consistency of the booth and the brand. I know there was a lot of thought that went into setting up the display, it didn’t feel overdone but it looked amazing. The use of natural materials and kraft paper tags kept the emphasis on the jewelry and probably kept the cost of display down as well. You can take a closer look at the beautiful glass jewelry on their retail site and pick up a pendant of your own.